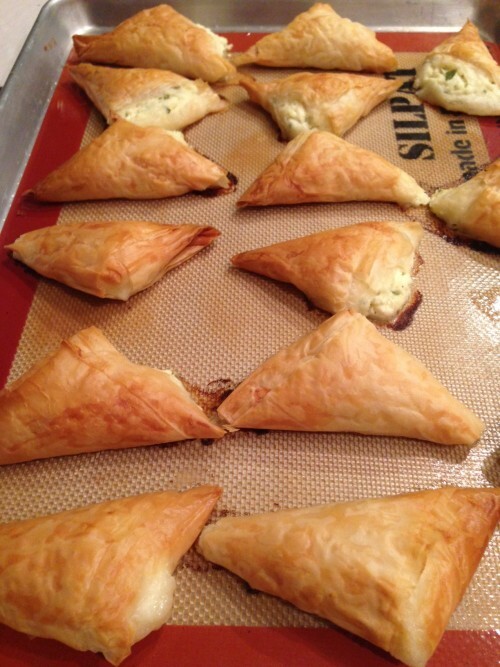 These recipes are a collection of my Best 11 Greek Easter Recipes. It’s difficult to pin it down to 11 recipes, depending on the amount of people you’re entertaining! Weather you’re heading to the Greek picnic or having a traditional family gathering grab a couple of recipes and start cooking. 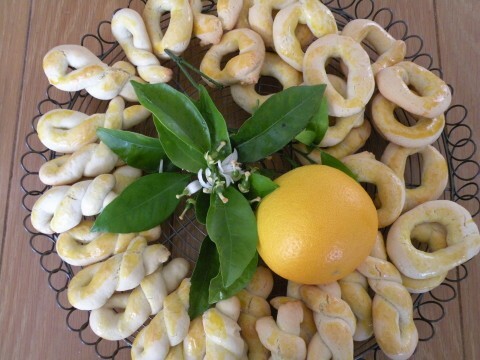 For many generations we have cooked, baked and re-baked these Greek specialties. I’m hoping you may add them to your table and enjoy them as well this Sunday. But, I can’t forget my Easter bunny pound cake with strawberries (wait what?) that I must bake this weekend. I know, I started this many years ago with my kids and I just can’t stop now! Drop me a note below and share with us your Best Greek Easter Recipe or tradition from your family cookbook file and holiday.